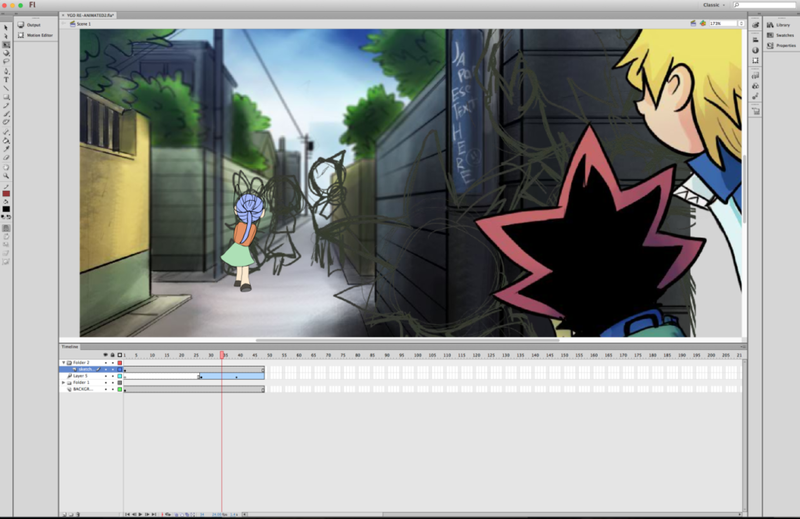 Yugi and Jonouchi are following their friends in Yu-Gi-Oh Reanimate. A collaborative effort between over 200 artists and animators was organized by one Yu-Gi-Oh fan to recreate a full-length episode from the ‘Season 0’ of the original Yu-Gi-Oh anime series. The non-profit, global collaborative Yu-Gi-Oh! fan project was over a year in the making and organized by Phui Jing Ling. Let us know what you thought of the reanimation for the second episode of “Devil Gamer – Trap from Hell”!